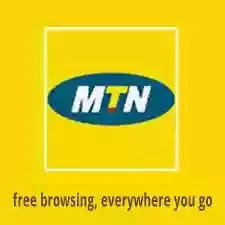 Hello Entclass Readers, it has come to my notice that not everyone here are enjoying the MTN 0.00k free browsing cheat, though there is Another blazing Etisalat 0.00k cheat on board now. I'm sure with these proxy servers, your VPN app will connect, but if it still proves strong head, kindly restart your device, and if it doesnt still connect after the rebooting, just switch off and on your data... No matter the demons surronding you that says it wont connect, it will connect and you will feel the speed..
working on Mobile...bt nt on p.c..i always make usw of p.c. ..pls help !!. Please do you have to subscribe for a package before these proxy servers can work for mtn?